PRICED TO SELL NOW! 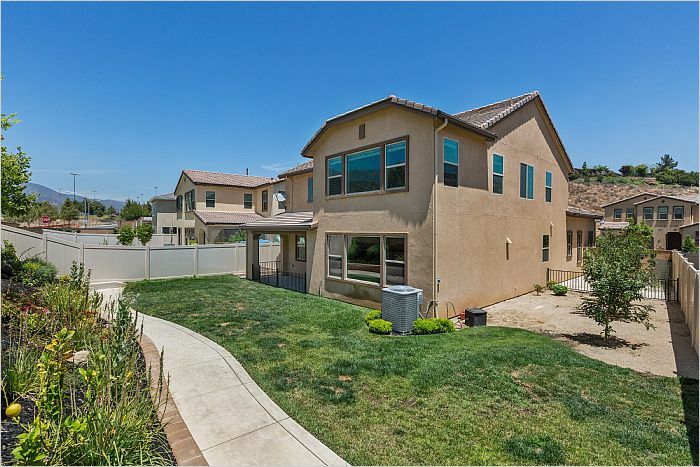 Immaculate home located in Sycamore Creek. The home features 5 Bedrooms, with full downstairs Bedroom and Private Bathroom. 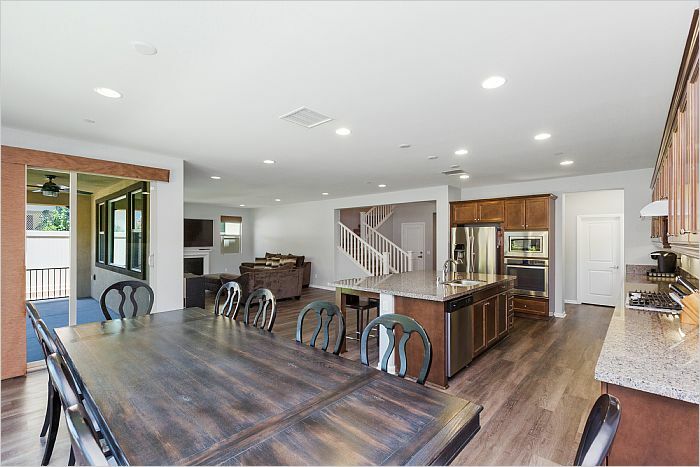 Modern, open concept downstairs featuring great flow from Kitchen to eating area to Family Room. 8 windows in this space allow for amazing natural light to fill the space. 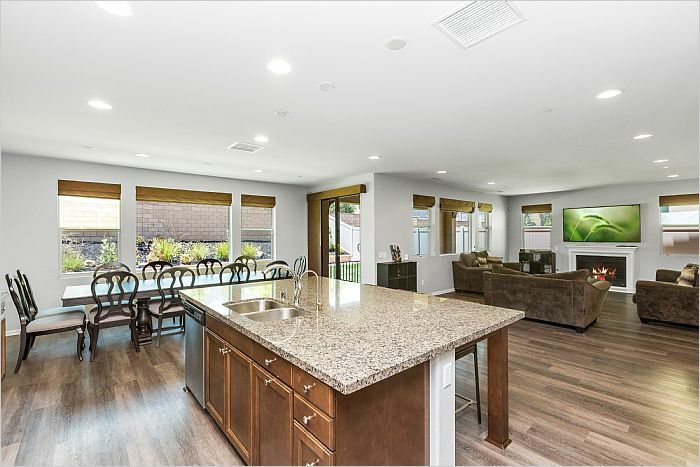 Gourmet Kitchen with large center Island that can seat 4. 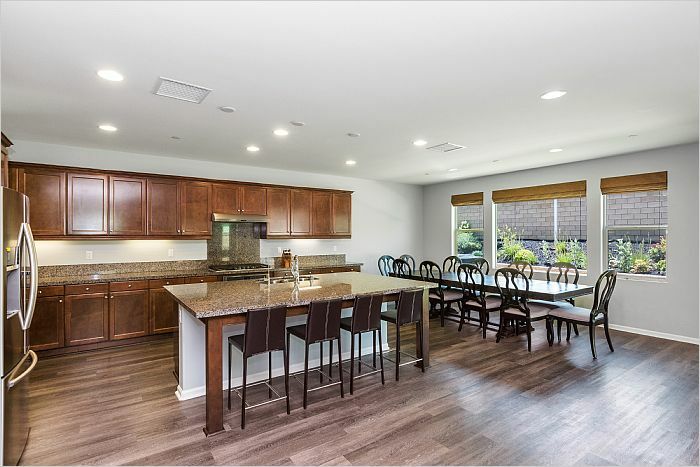 Stainless Steel Appliance package and large walk-in pantry. Small desk area outside of walk-in Pantry. Soothing grey color palette and gorgeous, wood look tile flooring round out the downstairs. The staircase open at the top to a Bonus Room area with great built-ins, perfect for homework, crafting or whatever you desire. 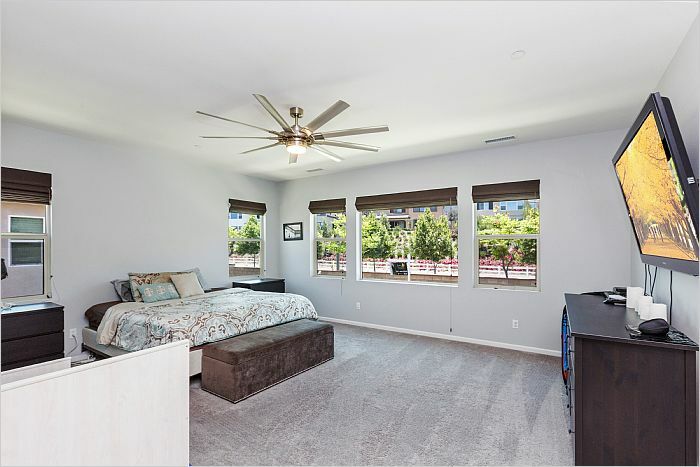 Large Master Suite with great natural light. 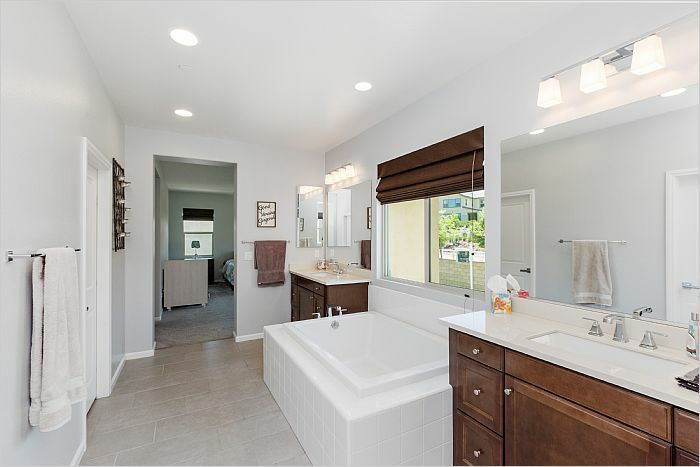 The Master Bathroom features split vanities, upgraded fixtures, a center set, oversized soaking tub, huge shower with bench seat and a large walk-in closet with two doors. The three secondary bedrooms are all a good size and each has a ceiling fan. The upstairs Bathroom features a dual sink vanity with upgraded fixtures and full tub/shower. Whole house Water Softening and Security Systems included in sale. 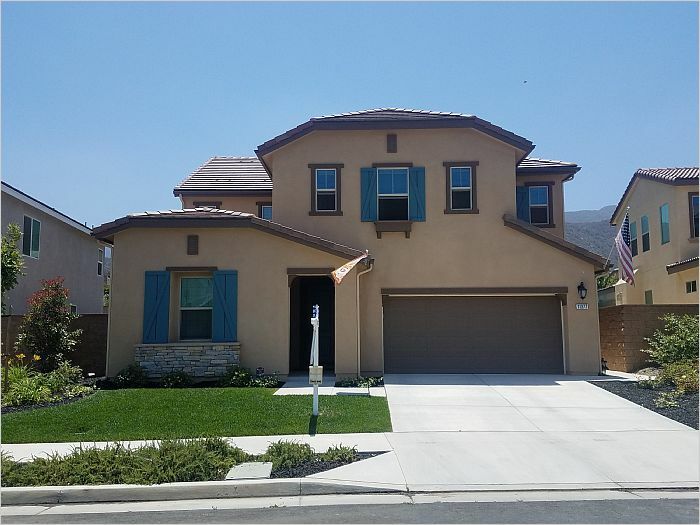 Enjoy the large, finished backyard with amazing mountain views and room for a pool! Sycamore Creek HOA amenities include clubhouse, multiple pools, gym, hiking trails and 24 hour security patrol. DeLeo Regional Sports Park offers lots for the kids to do! Highly rated Todd Academy School located in the community.